Our strength is in the quality of our team members and their combined decades of experience in all security sectors. Lucien Canton has over 30 years of experience in hazard and risk analysis, loss mitigation and emergency planning. Highly regarded for his successful disaster response and mitigation programs, Lucien joined the Federal Emergency Management Agency (FEMA) in 1990 where he assisted in the development of disaster response capabilities encompassing strategic planning. He was responsible for the implementation and coordination of field operations. Lucien was later appointed to Director of Emergency Services for the City of San Francisco where he served as a policy advisor to Mayor Willie L. Brown, Jr., on emergency management and homeland security issues. Following an early career specializing in operational intelligence, analysis and investigations, Mr. Davis became a diplomat with the British government. His role was the provision of diplomatic security risk management services and involved assignments in many difficult environments including East Africa, Colombia, Venezuela, Saudi Arabia and Pakistan. 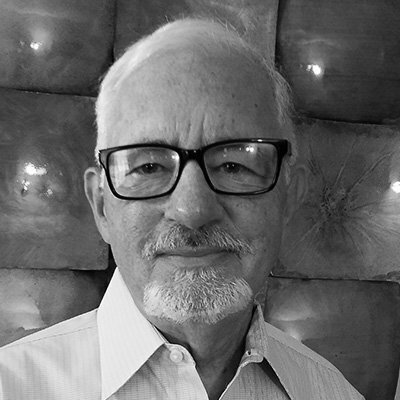 Mr. Davis entered the corporate security world in the Middle East and was responsible for the physical, technical and operational security design reviews on a number of multi-billion dollar, iconic development projects including hospitality venues, museums, educational institutions and residential complexes. This role led to collaboration and engagement with governmental and multinational organizations in the Middle East and Europe. 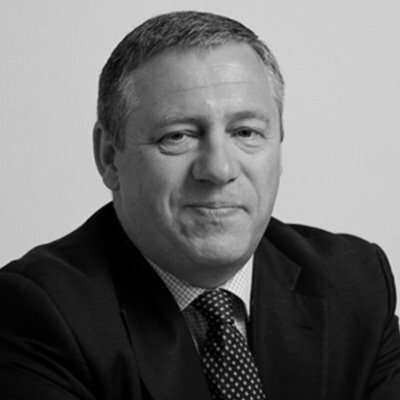 Mr. Davis specialises in corporate governance, travel risk management and the conducting of threat, risk and vulnerability assessments. This has led to international due diligence engagements, development of personal security programmes and operational deployments on behalf of Tal Global Group in Europe, the Middle East and ASIA. Mr. Davis holds a Master of Science degree in Security and Risk Management, is a Certified Protection Professional (CPP) with ASIS Intl., and is identified as a Chartered Security Professional (CSyP) and a Fellow of the Security Institute. Col (R) Lawrence (Larry) Dietz, is a nationally recognized expert in the areas of cyber security, cyber warfare, information security and intellectual property. Mr. Dietz is a licensed attorney and also provides litigation and legal support to our clients in these matters. Mr. Dietz is a recognized authority in compliance and has lectured nationally and internationally on topics such as GDPR, PII and other critical issues related to Cyber and Electronic Commerce. Mr. Dietz brings a unique blend of expertise to our clients. As a retired Army Reserve Colonel specializing in intelligence and PSYOP, he has over 30 years of diversified military and commercial information and cyber security experience. 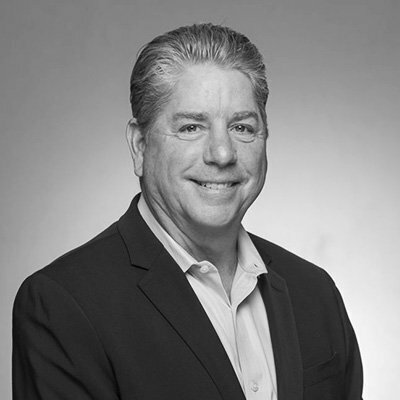 This unique knowledge combined with the thought leadership of academia enables Larry to bring varied approaches and solutions to clients’ challenges. Forrest (Peter) Franklin is an internationally recognized expert in the areas of risk management practices, workplace violence, crisis episode intervention, and premises liability. He is Board Certified in security management, disaster preparedness, and homeland security. He has consulted to multi-national corporations, domestic and foreign governments. Mr. Franklin has been an expert witness for plaintiff and defense attorneys in more than 250 cases involving premise & personal liability, adequacy of security/safety and security management, operations and training. 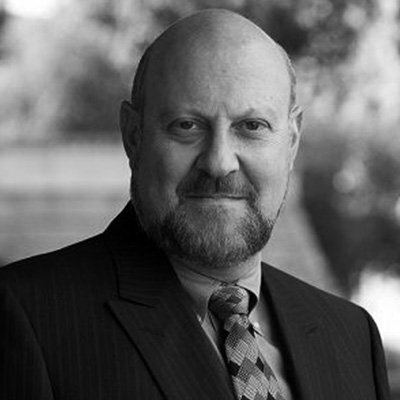 He has been expert of record in three landmark workplace mass murder litigations. Mr. Franklin has more than 3,000 hours in counter-terrorism security vulnerability assessments for water treatment, distribution utilities, dams and irrigation districts in the hydro-power and geothermal arenas. With more than 35 years of professional retail Loss Prevention (LP) experience, Mr. Mike Keenan, a former Foreign Counter-Intelligence Specialist with the Federal Bureau of Investigation (FBI), is a consummate loss prevention professional, consultant, advocate and educator. 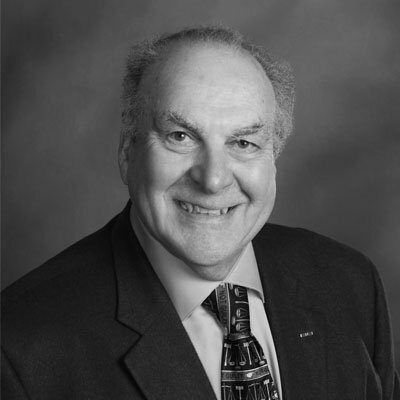 During his long career in loss prevention, Mr. Keenan has managed a wide spectrum of major retailers throughout North America, including Macy’s, Ross, Mervyn’s, Longs Drugs and GAP – each with its own unique set of challenging features. Mr. Keenan brought to each of these retailers a growing expertise as well as an ability to implement unique solutions that contributed to substantial reductions in losses as well as keeping employees safe. He did this through increased employee involvement, accountability, and responsibility. Mr. Keenan holds a Bachelor’s Degree in Criminal Justice, is a Certified Protection Professional (CPP) with ASIS International, a Certified Forensic Interviewer (CFI) and is Loss Prevention Certified (LPC). He is a licensed Private Investigator for the State of California. Cases that involve threats of violence benefit from the expertise of Dr. Mark S. Lipian, TAL Global’s Clinical and Forensic Psychiatrist. An assistant clinical professor of psychiatry at UCLA, Dr. Lipian has published and lectured nationally on such subjects as the prevention of workplace violence, workplace harassment and discrimination issues, posttraumatic stress disorder and malingering. Dr. Lipian's practice includes clinical work with private patients, and forensic consultation with attorneys, businesses and government and law enforcement agencies. 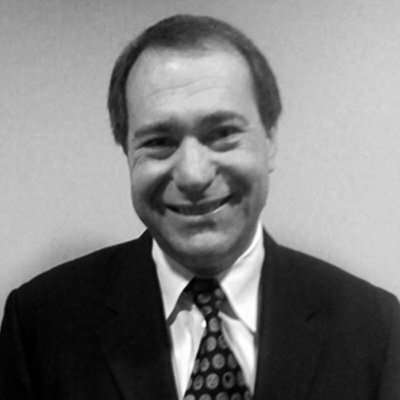 Dr. Lipian received his medical degree and a doctorate in psychology from Yale and Oxford Universities. He then completed his residency in psychiatry and a fellowship in forensic psychiatry at UCLA’s Neuropsychiatric Institute. Dr. Lipian is a member of the American Psychiatric Association, the American Academy of Psychiatry and the Law, and the American Academy of Forensic Sciences. Dr. Pely’s academic and business career has centered on increasing security and alleviating conflicts using multiple disciplines. For the past decade, Dr. Pely's research and writing has been focused on Muslim/Arab conflict management and resolution practices. As part of his field studies, Dr. Pely resided for nearly three years in an Arab village in the north of Israel. 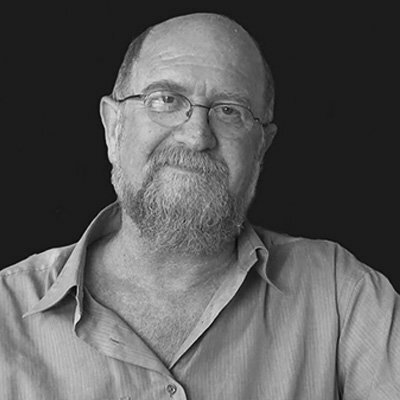 He published multiple articles in peer-review journals, exploring culture-specific aspects of Muslim and indigenous dispute resolution mechanisms, and comparing them to Western approaches. In addition to his work at TAL Global, Dr. Pely is a University of Southern California (USC) Homegrown Violent Extremism (HVE) Studies Associate at the Safe Communities Institute (part of the Sol Price School of Public Policy). CAMPBELL, California--August 20, 2018--TAL Global Corporation today named Stanley Kirsch it's Worldwide Manager of Sales. 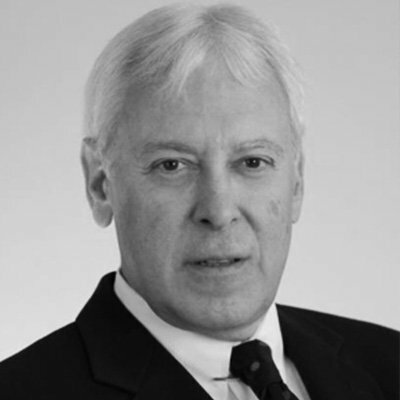 Kirsch, who brings over 40 years of experience working in the private sector, will report to Johnathan Tal, TAL Global’s CEO. “Stanley brings a unique background to our team“, said Johnathan Tal. “As a Security and Loss Prevention practitioner, he had first hand experience of the complexities of our world and he went on to deploy this experience in high integrity sales. We welcome him to our family“. Mr. Kirsch's background includes working as Macy’s East Director of Administrative Practices, Wackenhut's Director of Investigations NYC, and VP Holmes Security. He is a former licensed New York State private investigator and adjunct professor in NYU School of Continuing Education. Mr. Kirsch brings the highest form of integrity in improving quality and effectiveness in the workplace by drawing from his knowledge and he brings together experts to improve management’s goals in securing a safe public and private workplaces. “It’s a tremendous opportunity to work at TAL Global with some of the most outstanding luminaries in the security field, and with Mr. Mike Keenan whom I've worked with in the past”, Kirsch stated. Prof. Erroll G. Southers is an internationally recognized expert on counter-terrorism, homeland security, aviation terrorism, school safety and infrastructure protection. Prof. Erroll G. Southers is the Director of Homegrown Violent Extremism Studies in the Safe Communities Institute of the Sol Price School of Public Policy, Professor of the Practice of Governance of Homeland Security and Public Policy and counter-terrorism subject matter expert at the University of Southern California (USC). Previously, he served as Director of Transition & Research Deployment at the Department of Homeland Security National Center for Risk and Economic Analysis of Terrorism Events (CREATE) also at USC. Prof. Southers was President Obama’s first nominee for Assistant Secretary of the TSA and California Governor Arnold Schwarzenegger’s Deputy Director for Critical Infrastructure in the Office of Homeland Security. 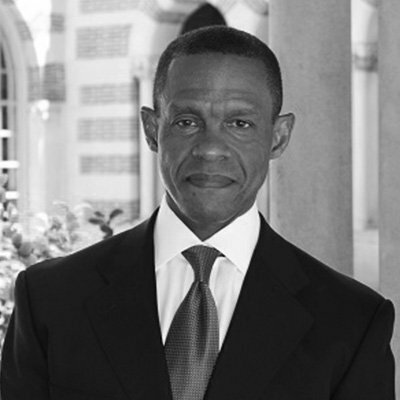 Prof. Southers holds a BA degree from Brown University; his MPA and doctoral degrees were earned at USC. 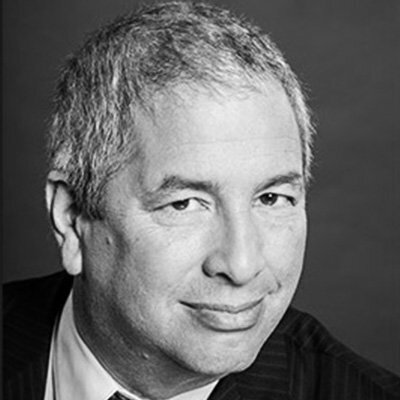 Johnathan Tal is the President and Chief Executive Officer of TAL Global Corporation, an international investigative and security-consulting firm. Mr. Tal served as a Military Field Intelligence Officer for the Israeli Armed Forces during the early 1970’s. As an intelligence specialist, Mr. Tal supervised and initiated behind-enemy-lines intelligence gathering relying on both hardware systems and personnel. In the late 1970’s, Mr. Tal served as an anti-terrorism security specialist for the Israeli government. His responsibilities included supervising highly specialized personnel and interacting with international law enforcement agencies and the European intelligence community. During this period Mr. Tal conducted investigations and preventive operations designed to decrease the possibility of terrorist attacks on Israeli installations and personnel. In 1985, Mr. Tal founded his first agency, which quickly became the largest investigative agency in Silicon Valley. TAL Global extends the concept of high-quality service to cover the world of Security Consulting and Management. 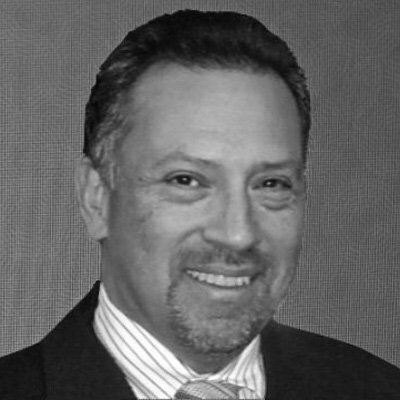 Mr. Villanueva is an international security expert with decades of investigative, risk assessment & management, emergency preparedness, training and critical infrastructure security experience in the U.S. and around the world. Mr. Villanueva had a distinguished career as a federal security and law enforcement agent, and as an executive at the United States Postal Inspection Service (USPIS). In this capacity, Mr. Villanueva led large scale investigative, security and law enforcement operations in several large metropolitan areas in the U.S., Europe, Africa, Asia and Latin America. These operations earned Mr. Villanueva respect and appreciation in the public and private sectors. Mr. Villanueva’s corporate security experience, active client engagement, and expertise in workplace violence threat assessments, insider threat investigations and retail loss prevention and logistics security, among others disciplines, have continued to be strong asset for clients domestically and internationally. We strive to provide our clients superior risk management services through proven experience-driven methodologies designed & implemented by our team of world-class experts.